Millions of people around the United States are ready to cast their votes this coming Tuesday, November 6, in one of the most anticipated midterm elections of recent years. Many eligible voters will be scheduled to work on Election Day and certain states provide protections for employees to exercise their right to vote. 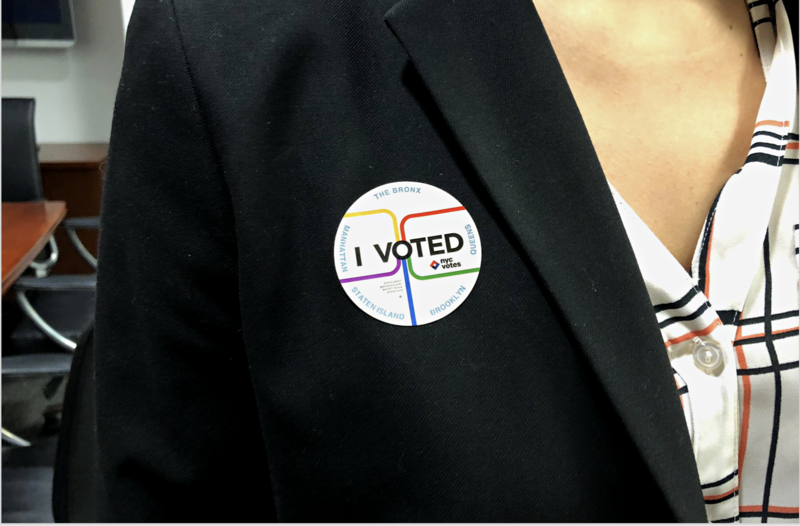 The New York Election Law allows employees that do not have sufficient time outside working hours to cast their ballot to take up to 2 hours off, with pay, to allow time to vote. Employees taking advantage of this provision of the law must give a notice of at least 2 days before the election to accommodate the time. Though not all states require employers to allow time off for elections, a coalition of major companies have recently made a push to increase voter turnout for their employees and customers in various states around the U.S. The companies have expressed concerns over the consistently low voter turnout rates during election season, particularly the midterms. For example, the 2014 midterms saw only 36% of eligible voters cast a ballot. The voting campaign, Time to Vote, has been supported by over 100 companies, many who have taken steps to allow their employees to vote. “One of the most common reasons people give for not voting is that they’re too busy with the demands of work and life. To change this paradigm, a diverse coalition of companies is coming together to increase voter participation in the midterm elections,” as stated on the Time to Vote website. Walmart created a website with information and resources to raise awareness for employees and customers on voting. Patagonia will shut down its retail stores throughout the United States for the day, as well as its corporate campus to allow employees to get to the polls. Lyft has offered to provide discounted rides to polling locations and free rides to voters in underserved communities. The efforts were reported on by the New York Times.